Our mission is to create and support products and services that reduce work for our clients by being delightfully easy to use, reliable, and aﬀordable. Here at SofterWare, we believe that technology is only as valuable as the change it creates. That’s why we specialize in software that helps people help others by supporting their work in nonprofit organizations, educational institutions, and child care programs. Since its inception in 1981, our company has grown to become a leader in our markets, with 9 consecutive appearances on the Inc. 5000 list, 7 years as a Philly.com Top Workplace, and a stack of industry awards for our products. Learn about SofterWare’s exciting growth story, flourishing culture, and dynamic team. Check out how we support and encourage our staff’s efforts to volunteer and donate to causes they care about. We develop and support software for nonprofits, schools, childcare programs, and payments technology. We’re hiring! 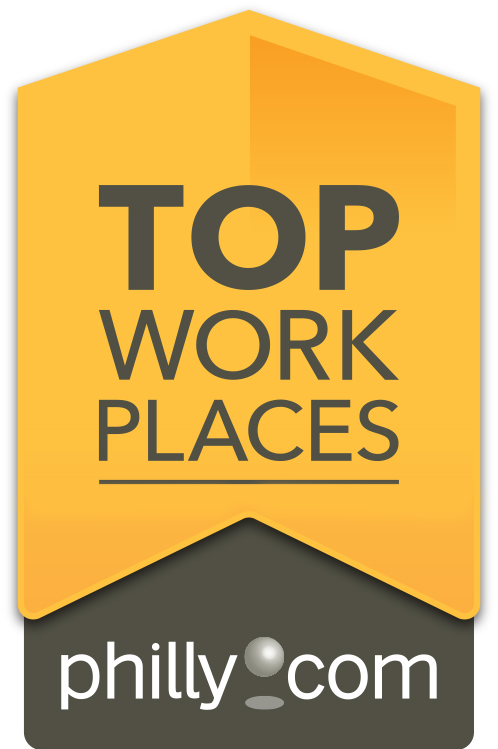 Check out our open positions and learn what it’s like to work at SofterWare.